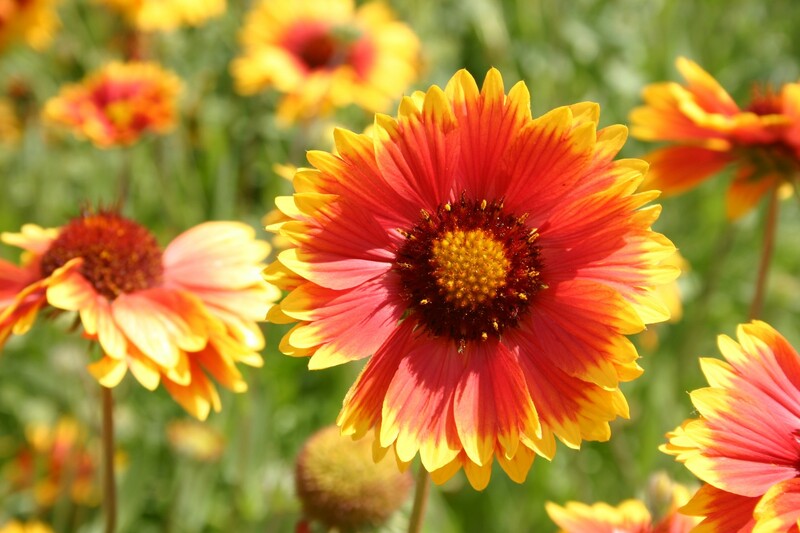 Blanketflower, also known as Common Gaillardia, is native to much of the northwestern United States. 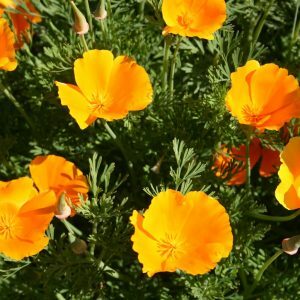 It is an excellent cut flower and is easily grown from seed. 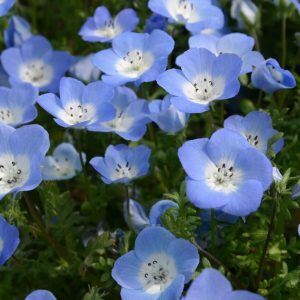 As with most perennials, this flower may not bloom the first year it is planted, but once established it is an outstanding garden flower. 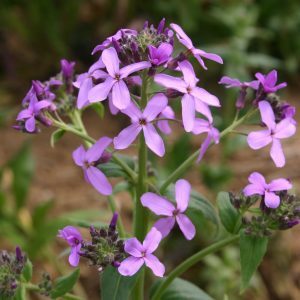 These are very drought resistant flowers that prefer well-drained, sandy soil. They require full sun and need to be kept out of heavy clay soil. 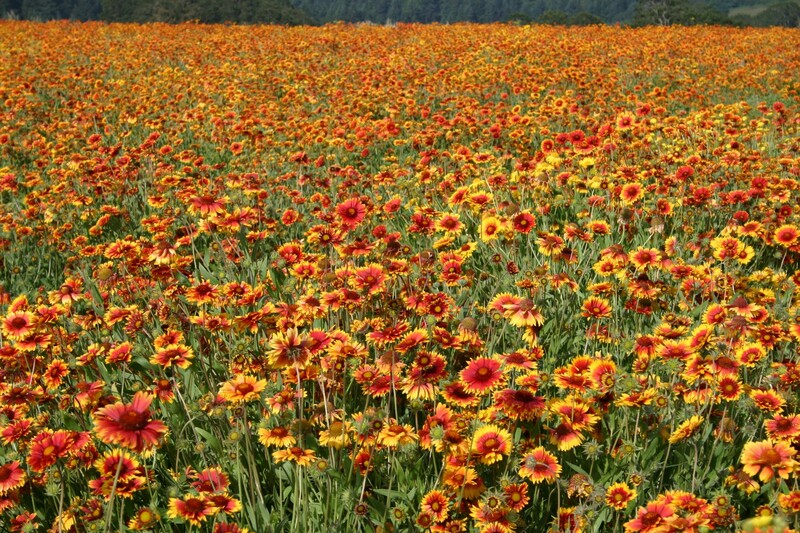 The Blanketflower is a member of the sunflower family and may provide a strong attraction to birds and bees. It can be started indoors, but you may find more success starting it outside.